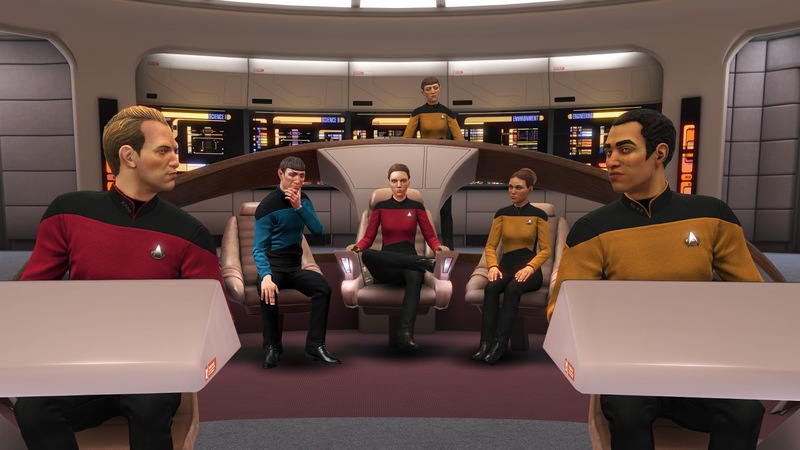 Just about a year after the release of Ubisoft's virtual reality Star Trek video game, Bridge Crew, it looks like your crew can rest assured there is plenty of new life, and indeed new civilisations, to be found in the game, thanks to a newly announced expansion! 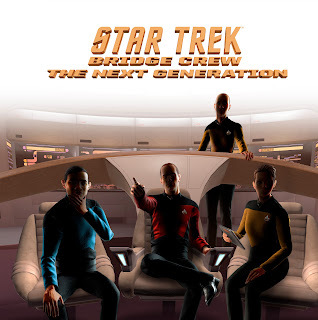 Due for release in a couple of days time is package of TNG content, that includes the USS Enterprise-D as a playable ship in the game, and the accompanying bridge and character options that entails (including being able to make yourself into a Soong-type android). Along the way, crews are faced with randomly presented challenges that have to be completed with the knowledge that every second spent brings the Borg Cube ever closer. Warping to another solar system will buy you time, and each prototype successfully collected will provide you with a new tool for fighting the Borg…but each time you face the Cube, it’s adapted to your tactics and becomes ever more powerful. And the Cube gets very mean, very quickly. 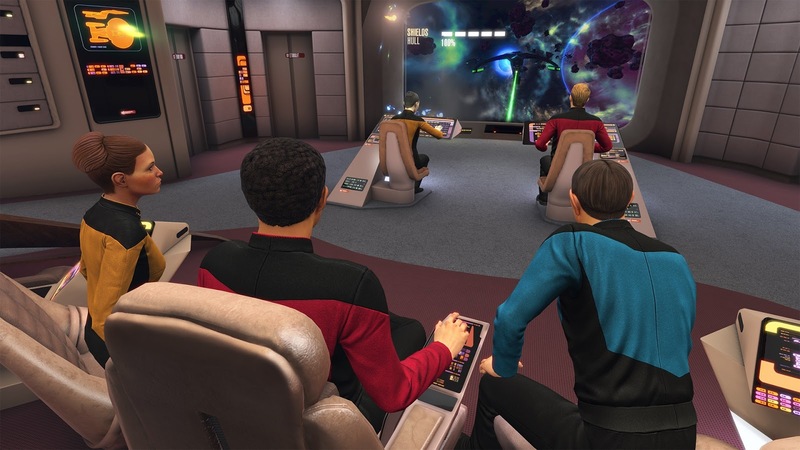 On the one hand, it's your job to charge the warp coils and distribute power between the Enterprise's engines, phaser range, and shield level, which should feel familiar to experienced players. 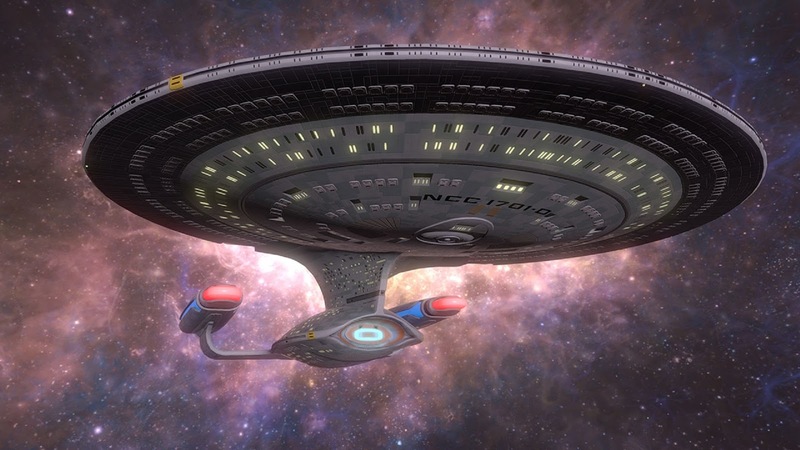 On the other, you'll need to allocate a handful of crew between 10 different stations: thruster control, main engineering, torpedoes, shield generator, transporter room, astrophysics lab, computer core, phaser control, scanners, and sickbay. That last one, by the way, is where you can assign injured crewmembers to keep them from dying; if they do, they'll stay dead for the duration of the mission. 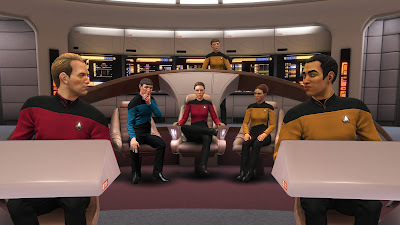 Assigning crew bolsters the functions of each station with special perks; stick a tactical officer or three in phaser control, and you'll get precision firing, while assigning a science officer to scanners might activate improved cloaking detection. 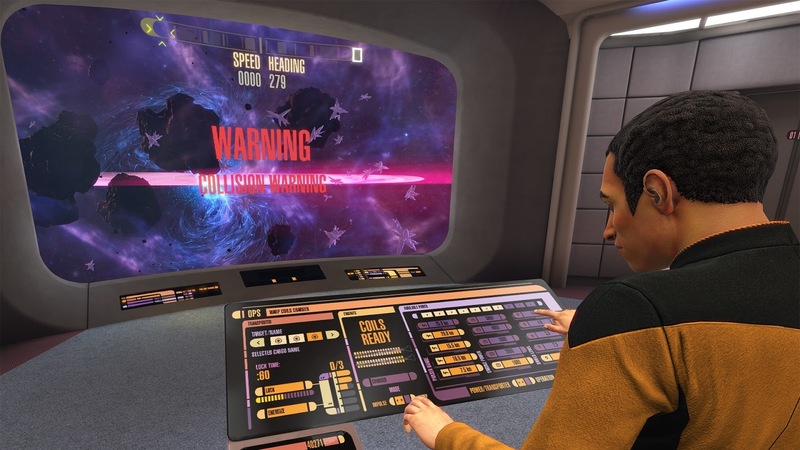 Assigning crew can also repair specific systems during combat, although this places them in greater danger. It also helps to remember that crew and stations are color-coded by function, so putting a red crewmember in a red station will be more beneficial than a blue or yellow one. 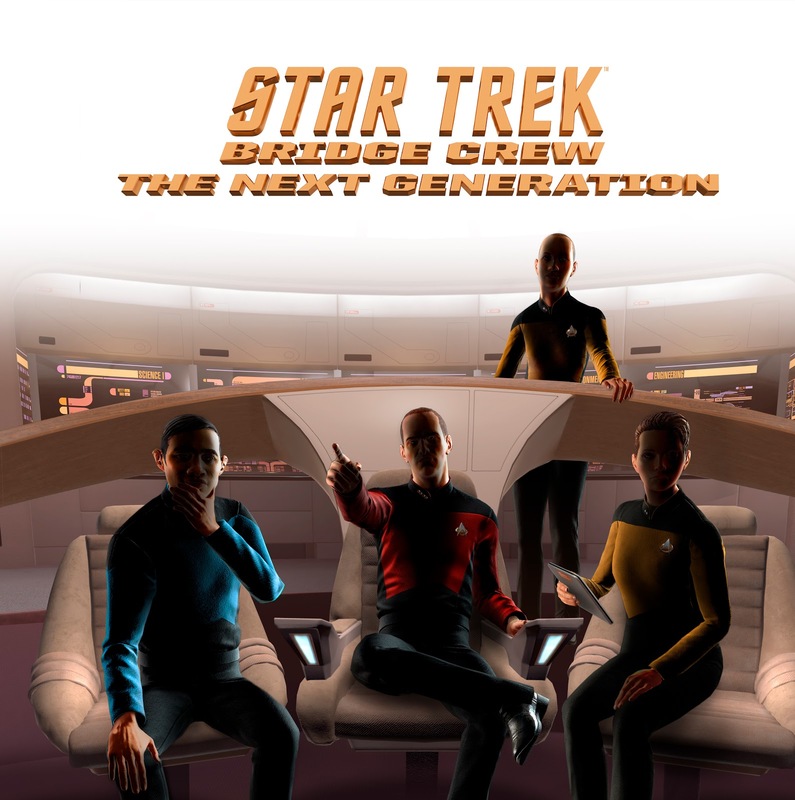 The TNG expansion will be available from the 22nd of May on PlayStation VR and PS4, with versions of it for HTC Vive, Oculus Rift, and Windows Mixed Reality due the 21st of July.